Welcome to another fun SHOW and SHARE party!!! We always have so much fun sharing things that we are doing here, you guys rock, when it comes to what you have to share each week. Here at Coastal Charm, we are busy this week getting ready for another pop-up vintage show. This show is one of our favorites and we are so looking forward to seeing our regular customers and also looking forward to meeting new ones. The show is Vintage Market Days-Mobile and it is going on Friday/Saturday/Sunday...you can click here for more info. Thanks for coming by and now let's get to sharing!!! show, so we have made more for this show. be headed to the show. Hi, Linda. I sure wish I was close enough to shop the market. If your goods are any indication, it will be a great one. 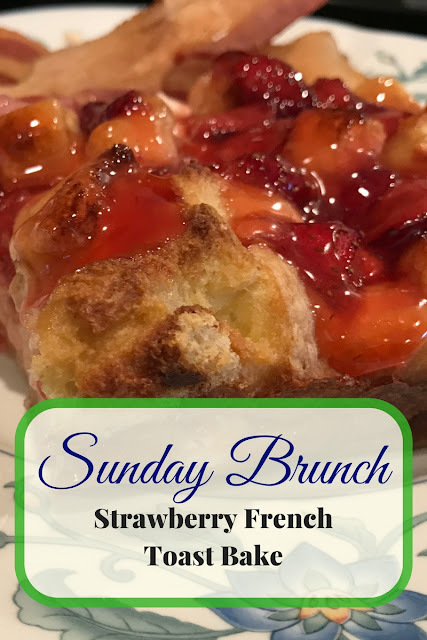 Thanks for featuring my Strawberry French Toast this week. It was such a thrill to discover. I look forward to this link party every week! Thanks for hosting. Thanks for hosting Linda! Wishing you great success at the show in Mobile this weekend! 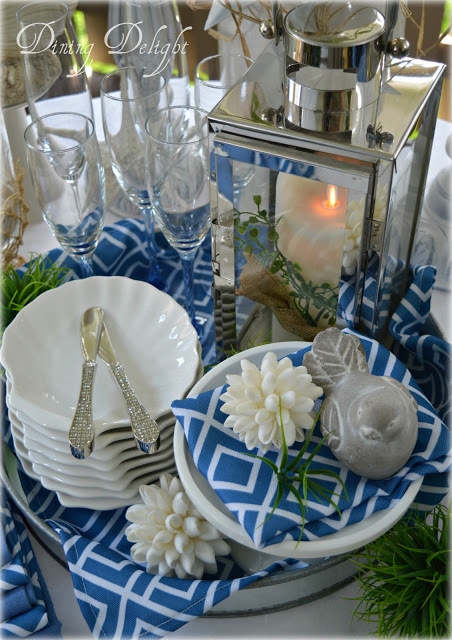 Thrilled to see my "Celebrate Summer" post featured here at your terrific party! Thanks so much and as always, appreciate your efforts in hosting each week. Hope your pop-up show is a great success! Thanks Linda for your 374th Show and Share, always appreciated. 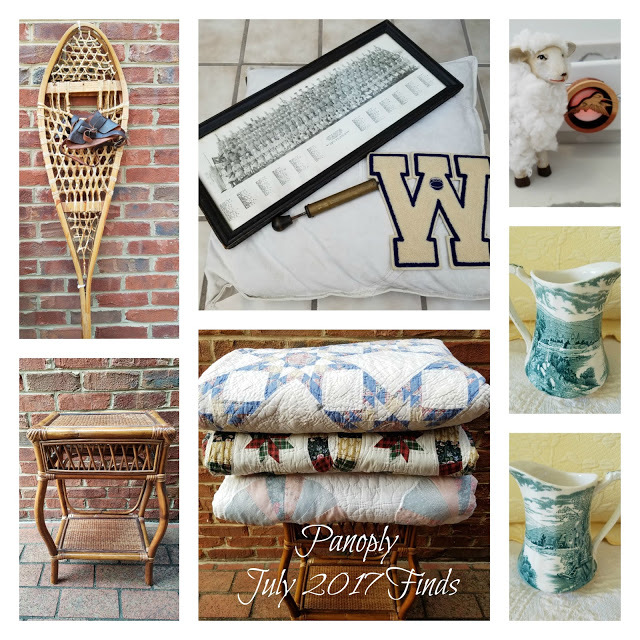 Hi Linda, well, what a pleasant surprise to see my July finds featured! I was so caught up in the eclipse events (Happy Eclipse Day! ), I almost missed the party! Your pop ups seem like such a rewarding way to sell and interact with customers...love the chapels and chippy candlesticks. We just celebrated our 9th year at our antique mall, while the mall itself celebrated 11 yrs. It's still fun for us, though I'd love the opportunity for pop ups nearby like yours. I know they're hard work too. Tell Jack a belated Happy Birthday. I hope you guys enjoyed his special day. Thanks for having us in. I was immediately smitten with your opening picture. All the white dishes and lovely corbel. SIGH... Thank you Linda. Have a great week preparing for your next pop-up.